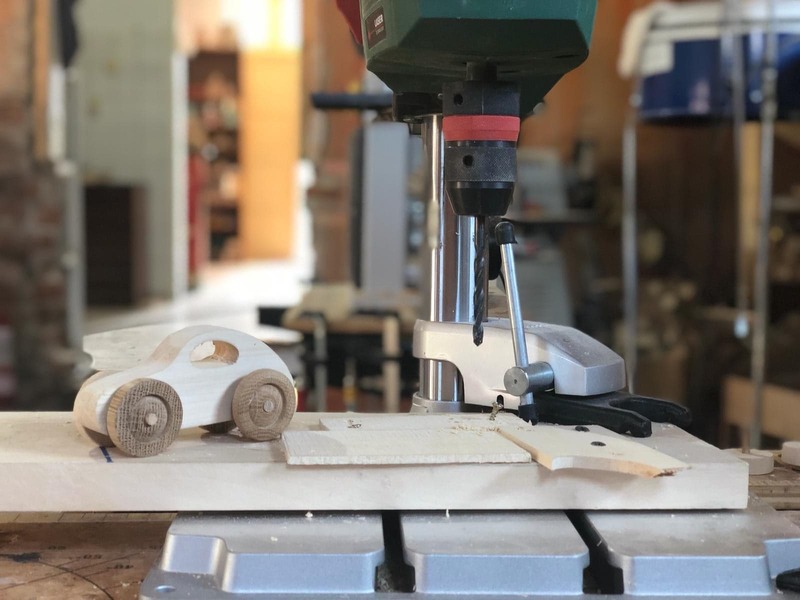 Sustainability: our wooden toys are made from sustainable and renewable trees that encourage reforestation and are less impactful on the environment than the plastic ones. Durability: our wooden are well-made of natural material and are longer lasting, being difficult to damage. Health benefits: compared to the plastic ones that are full of chemicals and harmful to the environment, our wooden toys are made of natural material and free of toxins. Safety: as your child will play with the toy, you don't have to worry much about their safety because wooden toys are designed to be Safe. 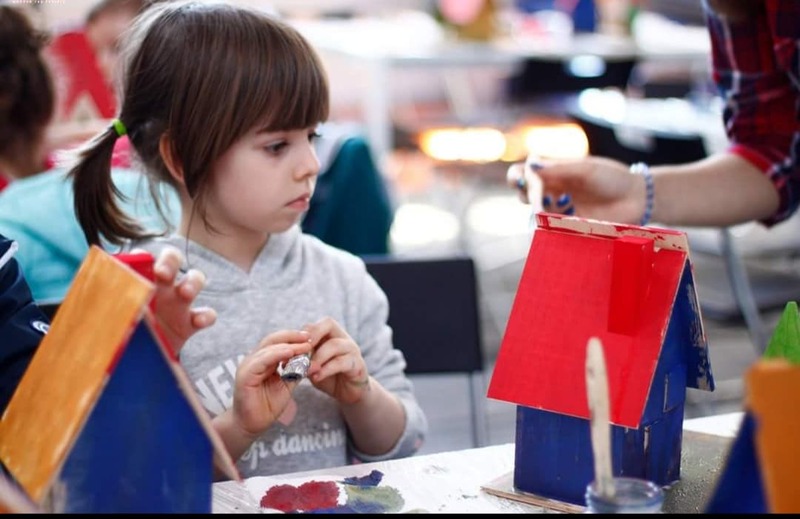 Expands a child learning experience: your child's mind will be engaged as without fancy voice, sound and lighting effects, it is your child that will have to develop his imagination to direct the play. 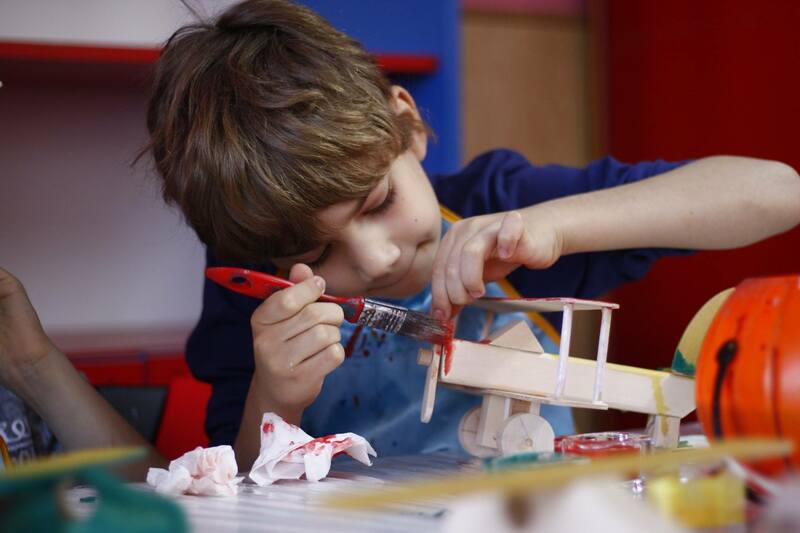 Expanding their Imagination: within our workshop, your child's mind will be constantly engaged in creating their own masterpiece Toy! Each child will go home with their own Toy painted by themselves. 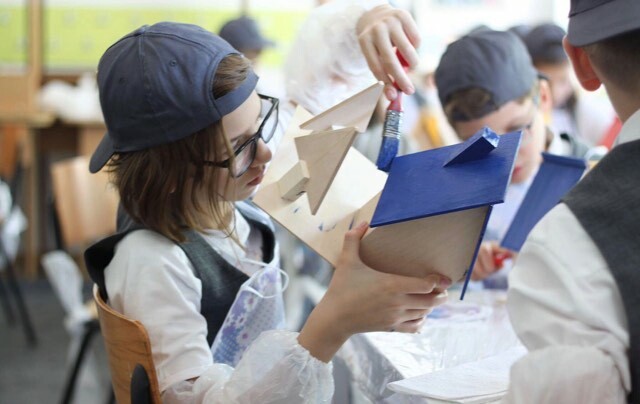 Building Self-Confidence: throughout the workshop, group discussions and general debate about toys and environment will be encouraged. 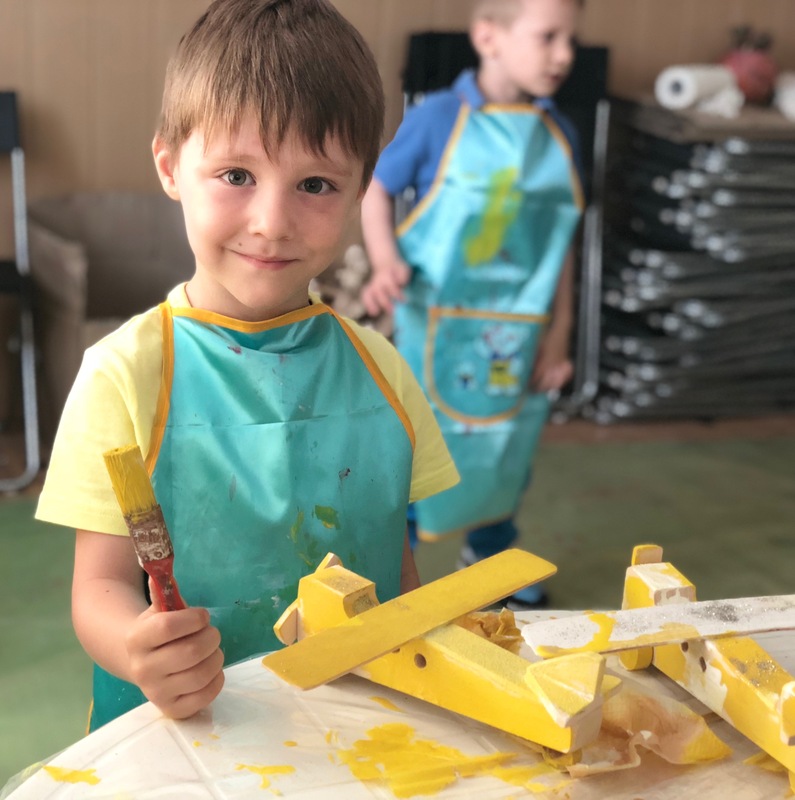 Staying Focused: through painting, children will develop one of the most vital skills for studying and reaching their goals, which is How To Stay Focused. Team Work: teaching every child Social and Emotional Skills through our workshop, on how to work together, how to share their opinions and how to express themselves better. 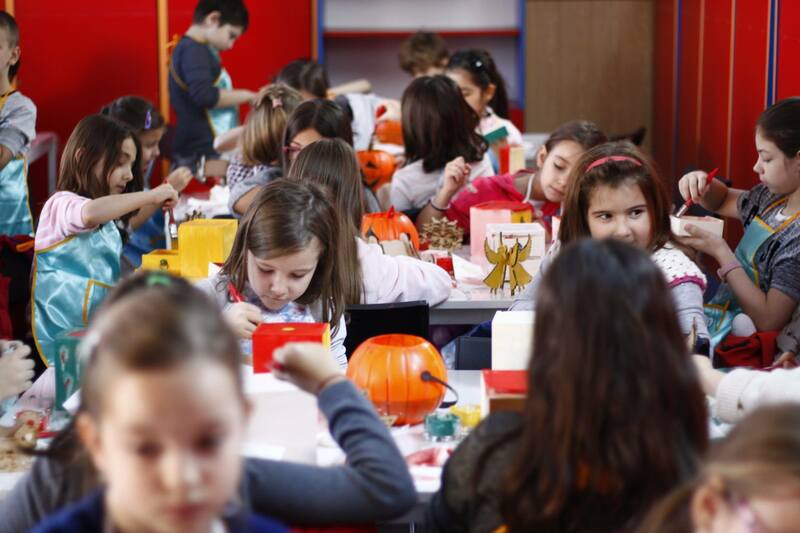 Discussing Environmental issues: children will learn about the fascinating world of toys history, the importance of a clean environment and why wooden toys are less impactful on the environment than plastic ones. 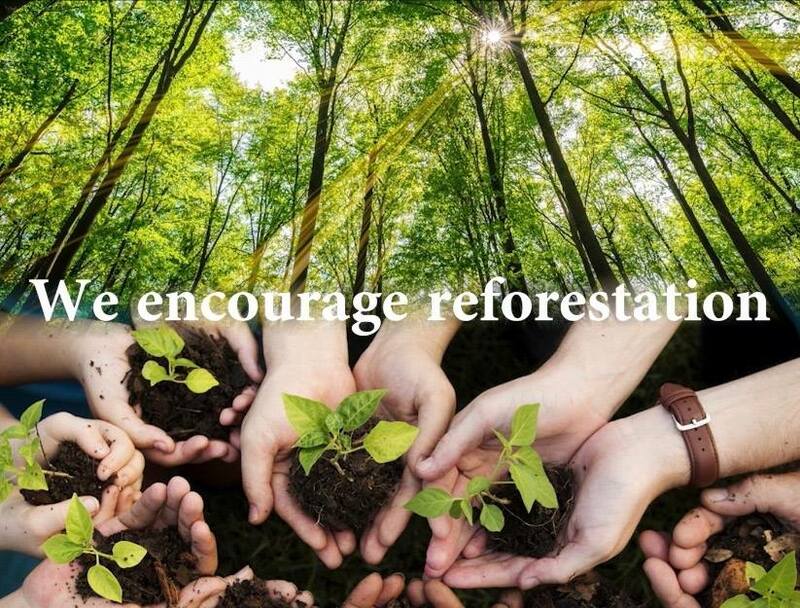 Planting a Tree: through our workshops we aim to teach every child how to plant a tree and understand more about nature and caring for the environment. 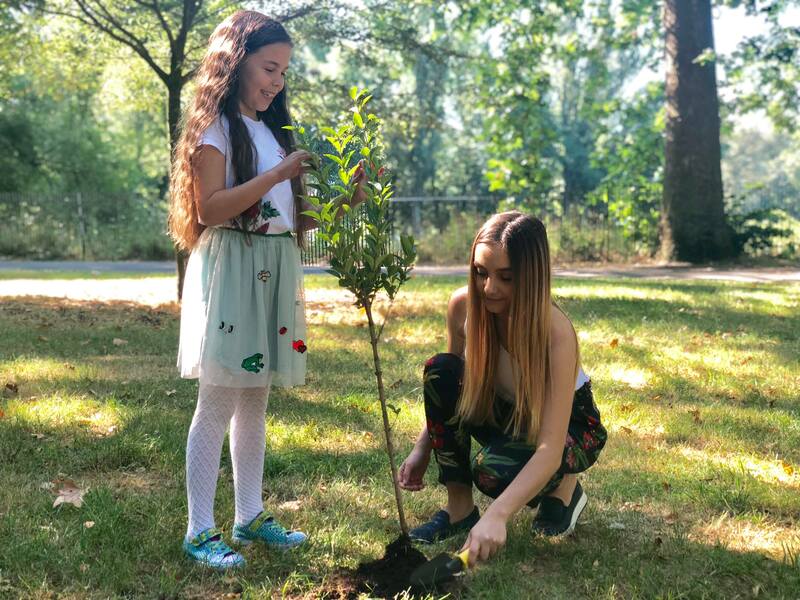 Trees are often planted to "put something back into environment" or to commemorate something, therefore, celebrate with your child the first Toy created by himself by planting a Tree that your child will receive as a gift. Our Mission We strive to develop ourselves with the same honesty and integrity we use to create our toys and to raise the awareness of how important is to avoid toxic products for the health of our children. What makes our project great? Whether your are a child or an adult, workplaces with wood and playing with wooden toys are both calming and stimulating in best ways. Wooden Toys are better not only for your child but for the environment as well! 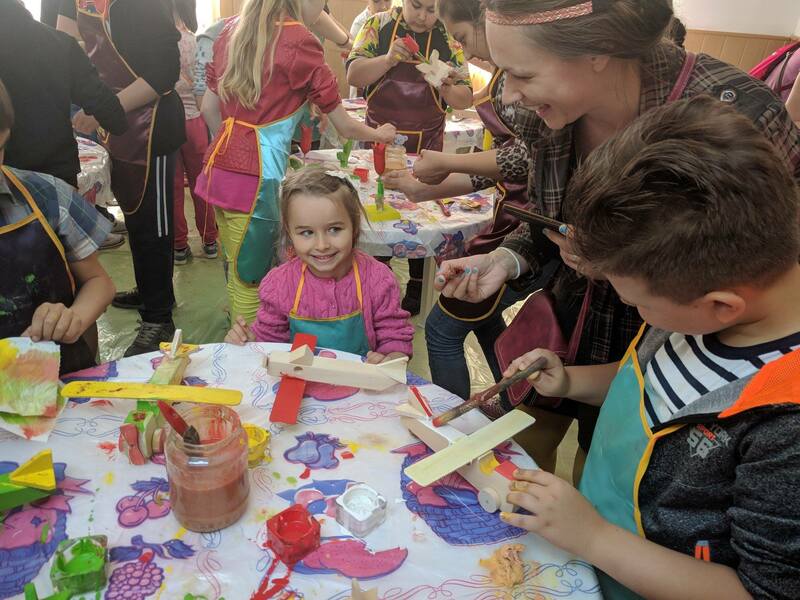 Through our workshop and program "Paint a Toy and Plant a Tree" we aim to bring children together in a happy environment where they can share their passion for Toys, Art and Learn about the importance of a better society and healthier environment. 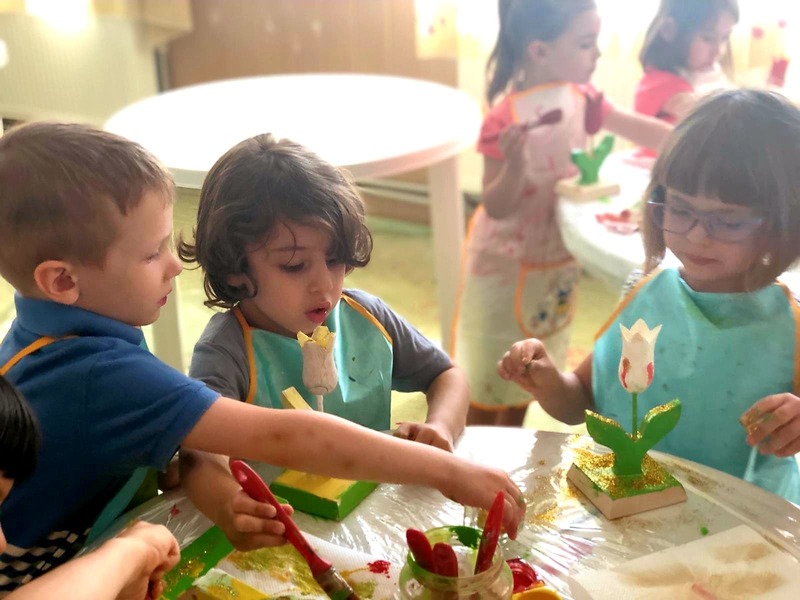 By next year we aim to develop our activity in each nursery and primary school from London and in the next two years to expand our activity within United Kingdom. How we will use the money raised? Rent our own space for workshop. To say thank you for your help we will send you a rewards package along with a thank you card!  Please see our selection of rewards on the Rewards section for further information. Thank your for all your support and together we will be able to make a difference by investing in our children's future!